Celbridge Playzone is an indoor family friendly play center and party venue for children in Kildare, just located at exit 6 off the M4. Catering for children aged between 0 and 9 years, Celbridge Playzone has something for the whole family to enjoy. This recently refurbished venue holds a large play and slide section. The play-area is divided into different sections for children of ages 0-9. 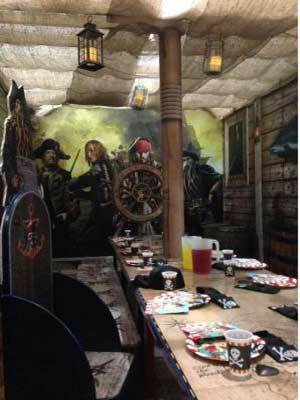 They have amazing party pirate ship and princess castle as well as themed party tables for birthday parties. For the adults there is the spacious Zone Café where you can enjoy a menu packed full of healthy food choices along with free Wi-Fi. If that’s not enough they also have a 9D Virtual Reality Simulator, which is perfect for the adults seeking, some adventure. Celbridge Playzone have roller racers and animal cars, perfect for not only the speed enthusiast but also for the animal lovers. There is the state of the art FunWalls, with three different walls for the children to try out, they will be spoiled for choice! The FunWalls are perfect for the little ones who like a bit of adventure. Making these walls extra special are the games, which the children can play as they climb, from fighting fires to figuring out the maze your children will find themselves being challenged, intrigued and excited all at once. For the ones who love jumping around there is the Globe which is essentially a bouncing castle. There is also the play equipment comprised of three levels and it is guaranteed to keep the kids entertained for hours! With two slides the children are spoiled for choice while the bridges, tunnels, steps, ramps, and ball pits ensure your children are bending, diving, ducking, and dodging. For the kiddies just finding their feet they have a fantastic toddler area with two levels, a slide, and a ball pit allowing your children the independence they need to develop their confidence. And for the ones who haven’t quiet made it off their bums just yet there is the baby area with a ball pit, padded mats and lots of interactive toys. 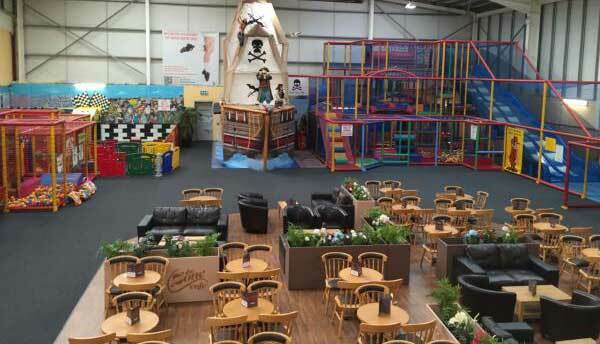 This play centre has something for everyone, from tiny tots to grown ups, it would be a challenge for you to find something that doesn’t suit you! 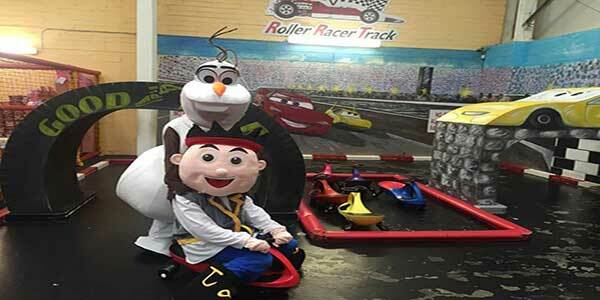 At Celbridge Playzone, they cater for all your party needs and will work with you to provide the perfect party. Not only do they have great play areas but they also have a fantastic range of party tables and party rooms making your little ones birthday that extra bit special! With a Princess castle and Pirate Ship, Minions and Superhero’s, Frozen and Lego you will be guaranteed to find something your little one will love, Not to mention the new Pamper Parlor! Full access to the play area. A large pot of tea or coffee for the adults. Free unlimited jugs of juice. You get your table for the full duration of the party. Free goodie bag for all the children. Free pass for the birthday child to come back. Parent and toddler mornings, run from 10 am- 1 pm Monday to Friday during school term. 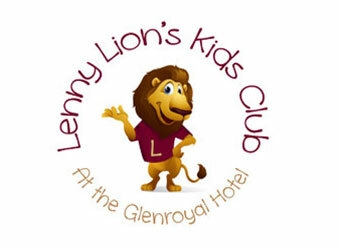 With experienced children’s entertainer and activities ranging from story time to arts and crafts you can be assured that you and your little ones will not be stuck for something to do. 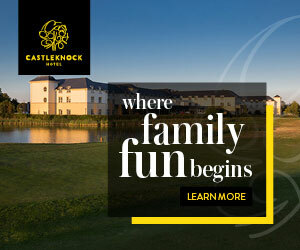 Family Fun Tip:- With admission only €6.00 and under 15 months free it would be a shame to pass up such a fantastic price, not to mention you also get to enjoy a free tea or coffee! 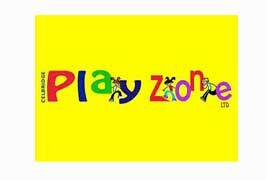 Celbridge Playzone have been running children’s camps for the last 8 years with their experienced and friendly staff. They run camp children 4 to 8 years during Halloween, Easter and for eight weeks during the summer you can be guaranteed they can keep even the most active kids entertained. Celbridge Playzone Kids Camps run for 5 days from 9.30 am until 2.30 pm each day, including bank holidays. Prices begin at €90 per child and €80 for siblings thereafter working out at only €3.60 per hour! It would be a shame to let an offer like that pass you buy! For Celbridge Playzone Kids Camps please ring 6273996. 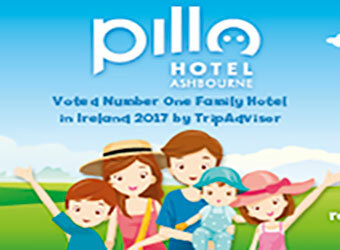 They specialise in school tours for children up to 9 years of age with lots of physical fun activities for the children to enjoy. They will provide transport if required. 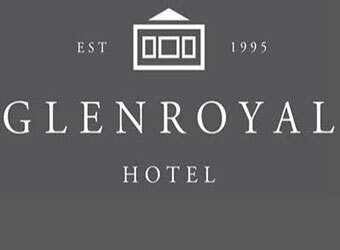 See their website for school outings offers. 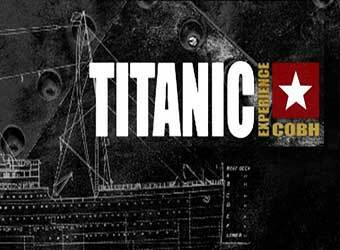 For bookings please ask for SALES and quote your school. They provide for the following. Special occasions such as communion celebrations.